Wow, it’s the last Monday in February already. The beautiful sunshine this morning reminded me of the day I took this picture near Chattanooga, Tennessee. It was a lovely day, the view was breathtaking and peaceful, and I think it pairs well with today’s quote. 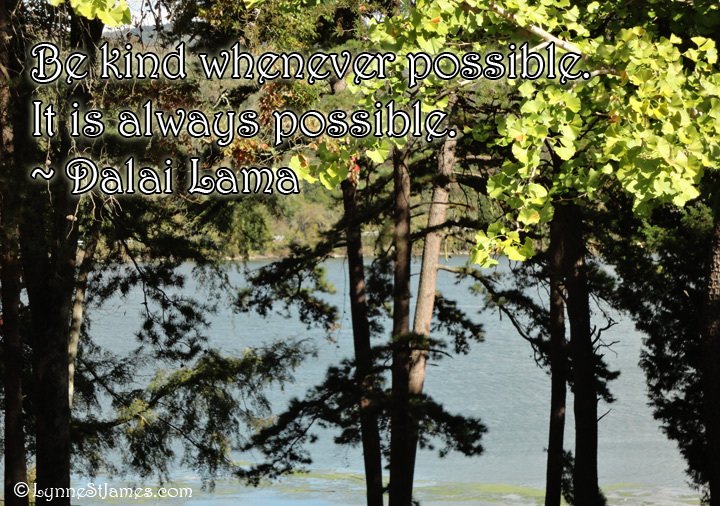 Kindness is never too much of an effort and like Karma it comes back to you in spades. I hope you all have a wonderful week filled with peace, kindness and beauty.